Last month I had the great pleasure of serving on a film festival jury for the very first time. While the Goudy Elementary School’s first “Media Arts Showcase” — featuring the work of students from grades four through eight — may not be the most prestigious festival in town, it could very well be the most important in terms of the influence it has on the participating filmmakers. Most of Goudy’s students live below the poverty line but they were nonetheless able to create movies at school using high-end equipment because of a grant that the school had applied for and won. The students’ media arts teacher, Ricki Proper, taught them how to use software programs like iMovie and GarageBand on Macbook Pro Laptops and iPads in order to create short narrative and documentary films. The resulting movies, written, directed, shot and edited entirely by the student filmmakers, were extremely impressive. This made my job, as sort of the odd man out on a jury of five local business and community leaders, extremely difficult. 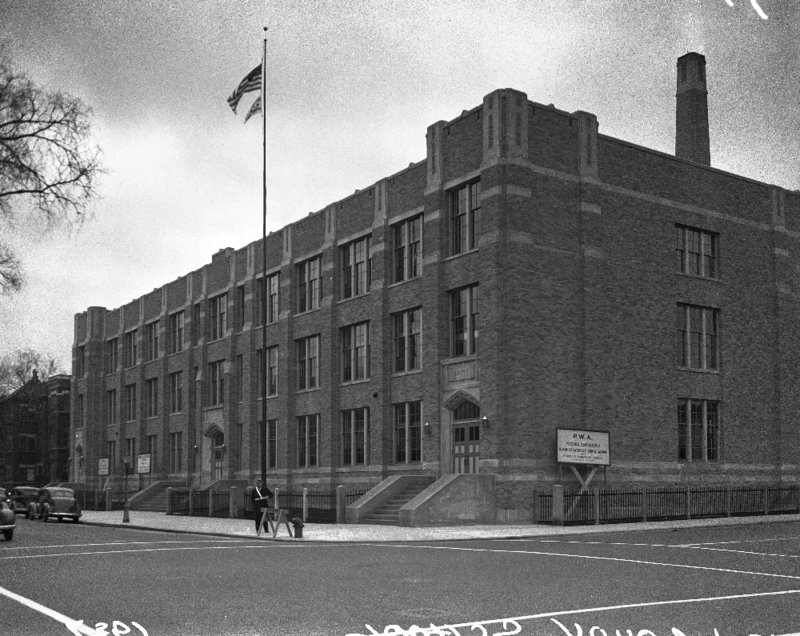 The fourth graders created “Digital Storybooks,” which combined computer generated artwork with text and voice-over narration, the fifth and sixth graders created stop-motion animated shorts (some of which featured real people, some of which featured Legos) and the seventh and eighth graders created live action films, most of which were documentaries (bullying was a popular subject). When the jury convened to discuss awarding prizes, we decided that — because of the astounding creativity on display overall, as well as the broad range of the filmmakers’ ages and styles — we wanted to spread the wealth by awarding only one prize per movie (as the Cannes Film Festival jurors are encouraged to do). We also wanted to award at least one prize per grade. 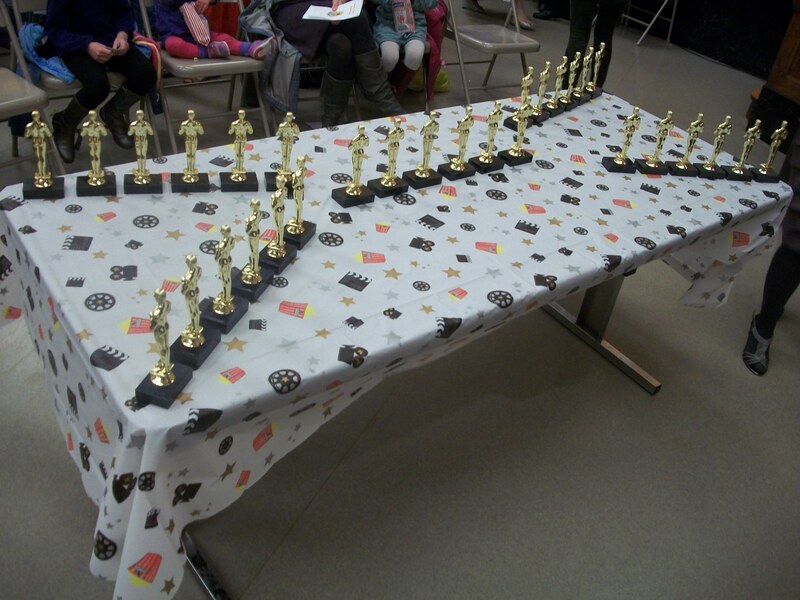 But because all five of our prizes (Best Picture, Best Actor, Best Actress, Best Cinematography and Best Sound) were going to films from grades five through eight, this meant that the fourth grade would be left out. At the last minute, I proposed creating a new award for Best Screenplay so that our favorite film from the fourth grade might also win something. This prize ended up going to a digital storybook with an irresistibly amusing premise: a little boy has trouble falling asleep after watching a horror movie about a ghost named “Bloody Mary” . . . until his parents help him to conquer his fear by renting a parody film about the very same subject. How about that for a clever “meta” conceit! All in all, serving on a festival jury was more difficult than I had imagined it would be but it also proved to be an immensely rewarding experience. These students, many of whom I would call natural born filmmakers, ended up making me feel good about not just about the future of cinema, but humanity as well.